Sorry, but we just got 4 more years. 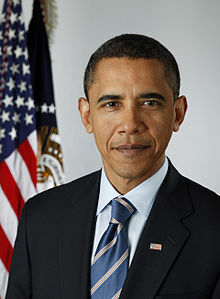 Even though Romney won the popular vote, Obama will continue to be honored with the title of Mr. President. Update: As the finishing votes came in, Obama also won in the popular votes. All this is yet more evidence that we, as a society, are really messed up. ...What's wrong with another four years of socialism and government mandates? I can...I can take it. No...no problem. I like Obama :) He's kind.